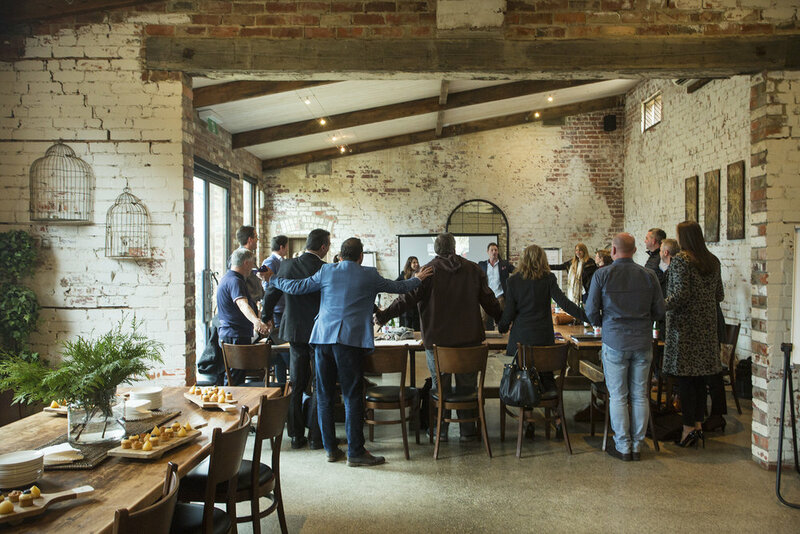 Our functions and events team at Stones of the Yarra Valley have extensive experience coordinating everything from intimate celebrations to large-scale functions and corporate events. 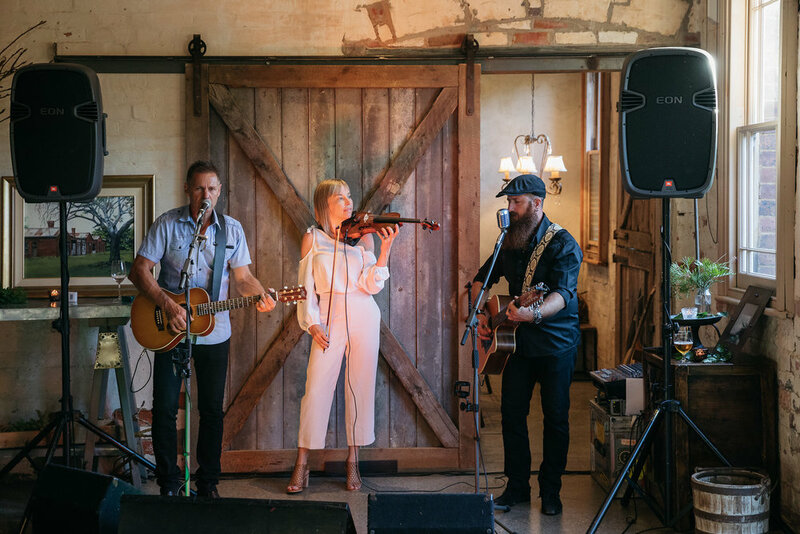 With its beautifully restored 1860's Barn, Stables & Dairy all surrounded by acres of vineyards, century old oaks and blue-tinged mountains, Stones of the Yarra Valley is the perfect location for your next private function or corporate event. From unforgettable product launches, conferences and film shoots to milestone birthdays and anniversary celebrations, our experienced events team will work with you to ensure that personalised menus, wine lists and entertainment all effortlessly come together for a truly unforgettable experience. 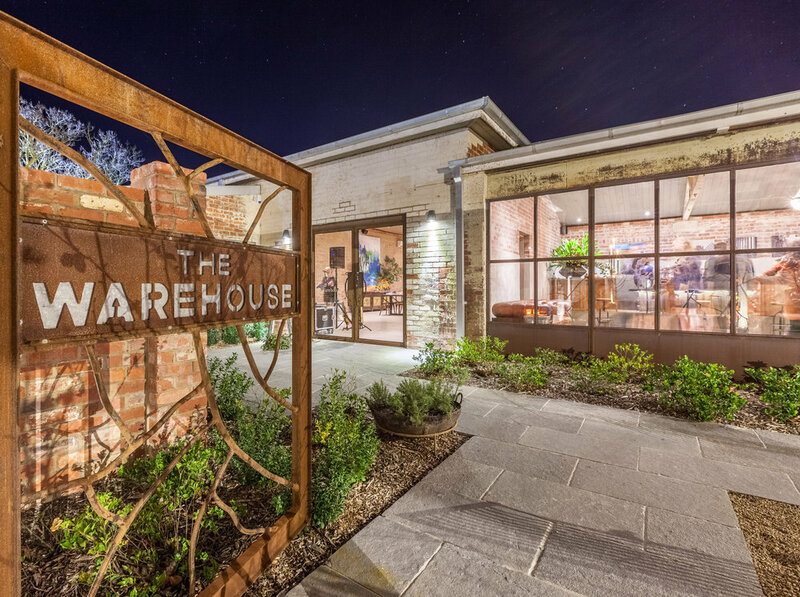 Combining two superb venues, Stones of the Yarra Valley accommodates up to 200 guests seated in The Barn and up to 63 guests seated in The Stables at Stones. 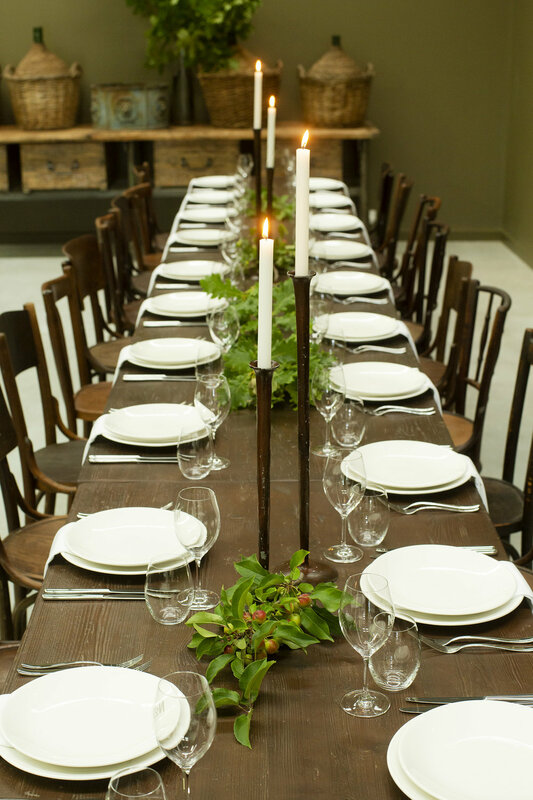 A private function in the historic Stones Barn can accommodate 65 - 200 guests seated. Sumptuous menus, wine lists and unforgettable entertainment – all combined with spectacular views from every seat. 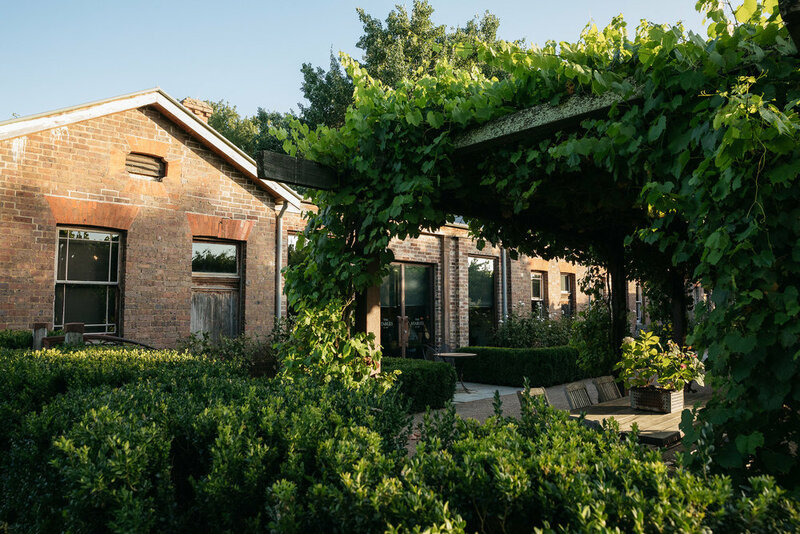 With it’s rough-hewn timbers and century-old brickwork, The Stables at Stones is one of the Yarra Valley’s iconic heritage venues for 40 to 63 guests seated. 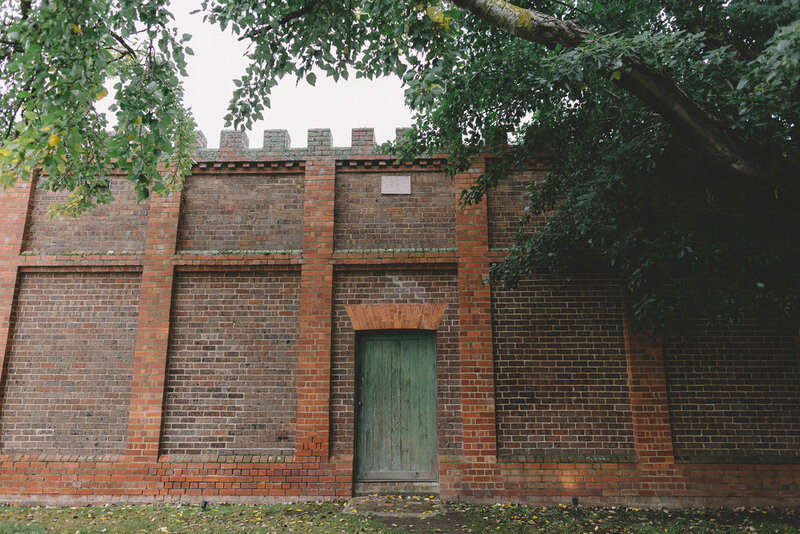 Dating back to 1868, the historic Stables at Stones were originally used by the stable hands of St. Huberts winery and blacksmith rooms catering for the large number of horses stabled on the site. 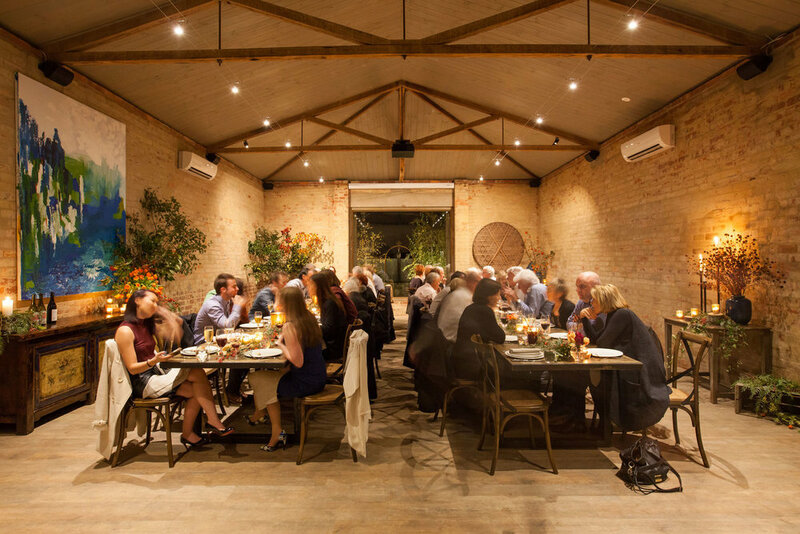 Following a superb conversion, The Stables at Stones has emerged as one of the region's finest restaurants and intimate events space. 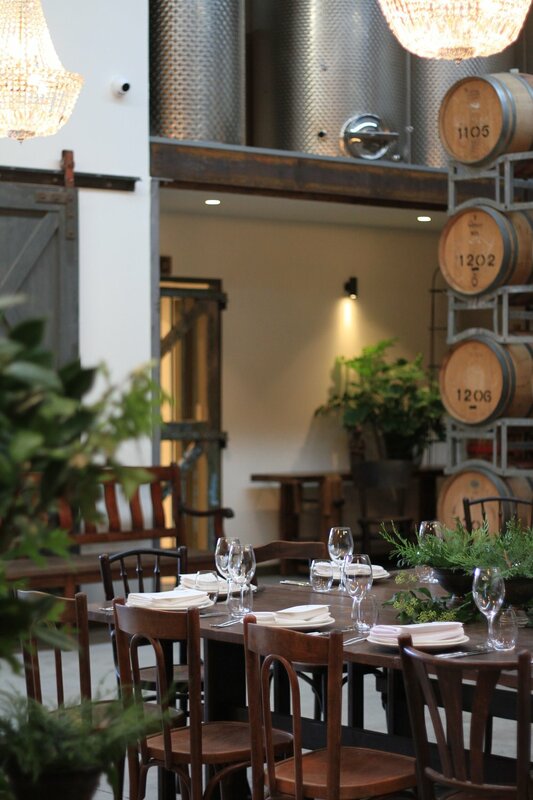 Set amongst rows of vineyards and apple trees, The Warehouse at Meletos is a beautifully detailed space encapsulating the perfect blend of industrial and rustic design. 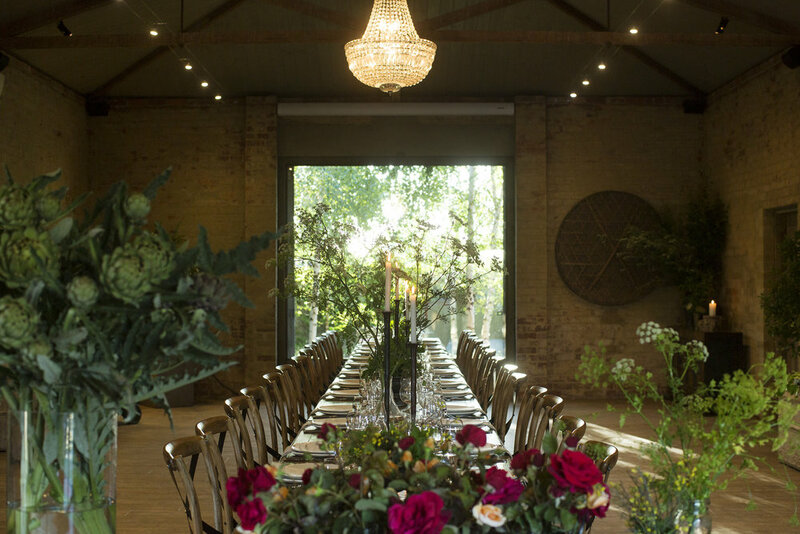 With it’s walled gardens, chandeliers and parquetry tables, The Warehouse offers a truly unique setting for your next event. 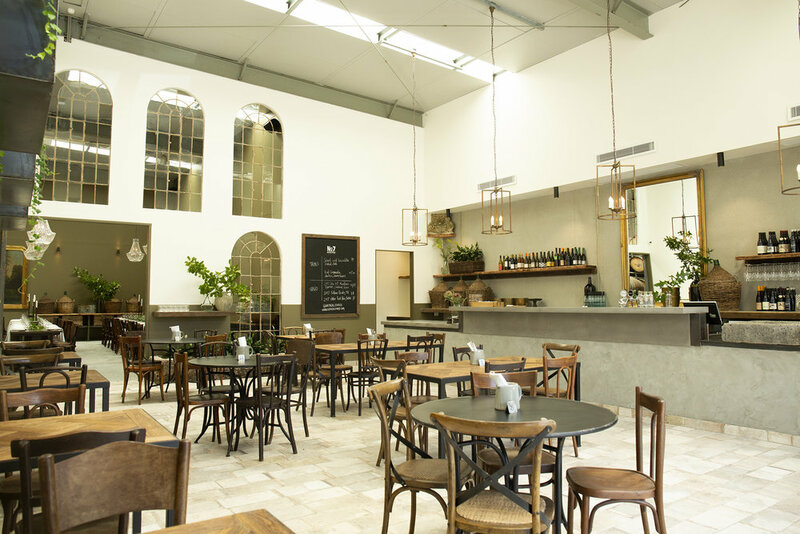 Perfectly suited for groups of up to 64 seated (or 80 guests cocktail style), the space lends itself superbly to intimate gatherings with family and friends such as pre-wedding dinners, wedding receptions, milestone birthdays and special occasions. 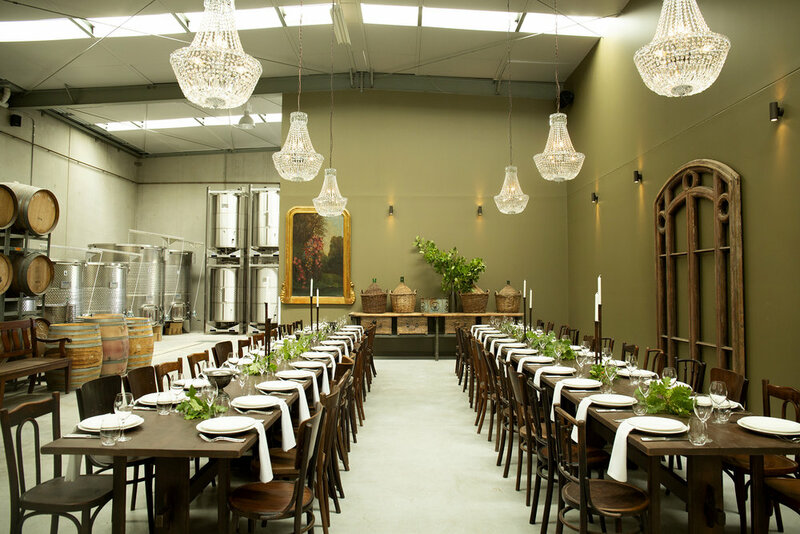 Surrounded by towering rows of wine barrels and the warm glow of chandeliers, No.7 Healesville’s private event space offers a unique atmosphere and superb dining experience for your next celebration. 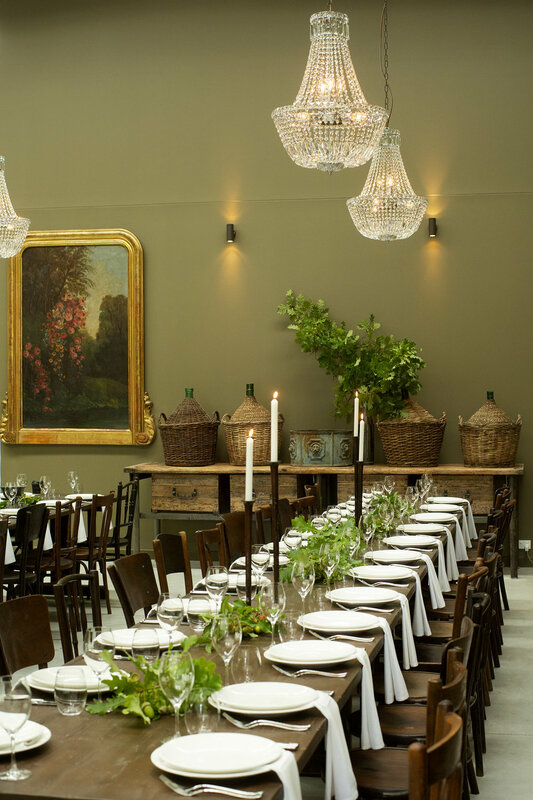 With it’s long, handcrafted tables and eclectic blend of industrial and vintage style, the space lends itself superbly to corporate dinners, special occasions and intimate celebrations of up 52 guests seated. 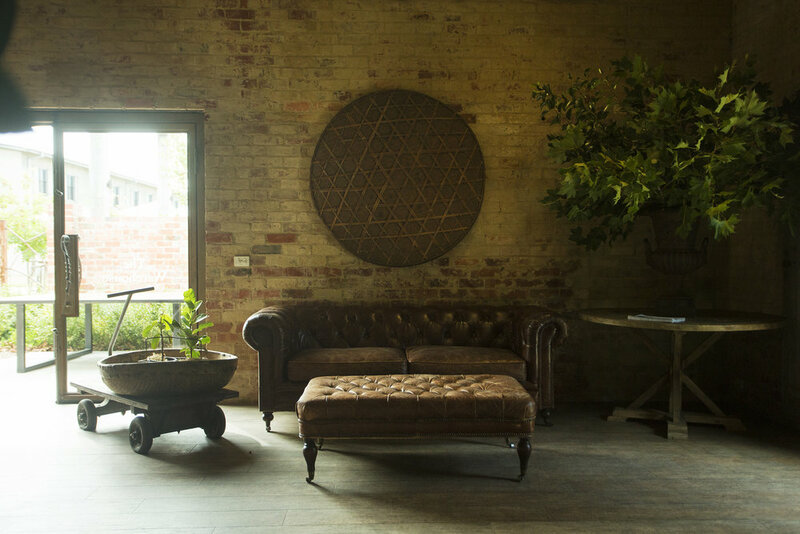 Located in what has emerged as Healesville’s most exciting new precinct, and with neighbours such as Four Pillars Gin distillery and Payten & Jones, No.7 Healesville encompasses a state-of-the-art communal urban winery, tapas bar and events space that showcases the wines made on site by an exciting new wave of winemakers.